My “Why” – my reason I love to get up every morning – is to see people come alive in expressing their own genius and deepest contribution, whatever that may be – to see one or many getting clear on the personal vision they hold for their own lives and for their world, and then moving into embodying that vision. Helping others get in touch with and live what enlivens them is what enlivens me. My own personal coaches have helped me wake up to who I was all along but had lost touch with. Through their guidance and inquiry they have helped me actualize who I truly am. In the last few years I have been blessed to work with two personal coaches in particular for whom I hold deep gratitude. Dr. Kim D’Eramo is an osteopathic board-certified physician trained in emergency medicine, author of the bestselling book The Mind/Body Toolkit, and founder of the American Institute of Mind Body Medicine. I give Kim the credit for holding the smelling salts that roused me from sleep. 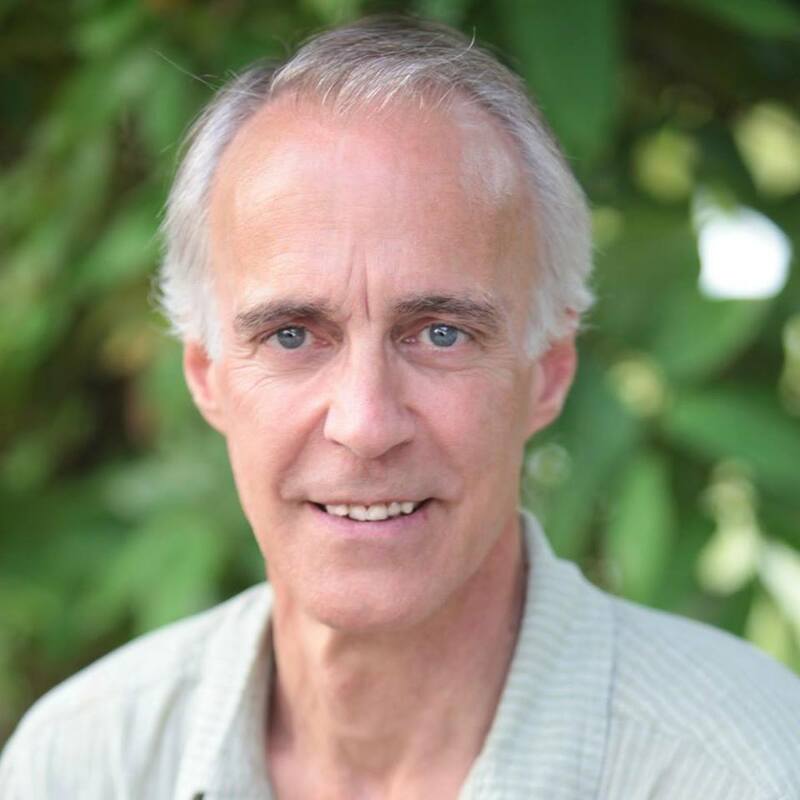 And Mike Bundrant is the founder of iNLP Center, an NLP Master Practitioner, IANLP Fellow Trainer, and retired psychotherapist (NM). With Mike’s help, I’ve done some tough deep inquiry work into owning my life choices, which has given me the realization I can choose something better. My work with these two amazing coaches has been transformative in experience and invaluable in learning essential tools that I continue to use today. Mike remains my coach and I’m currently enrolled in the iNLP Center’s NLP Practitioner and Master Practitioner Training and Certification program. The unwavering insight, support, and encouragement of these two visionary coaches have helped me. I would love nothing more than to support you in your awakening to and living your dharma, vision, and purpose… rekindle my spirit and reconnect with my inherent value as a human being. They’ve helped me gain perspective on and release my experiences in the Heaven’s Gate cult (read more here) during which my self-awareness had been suppressed and eclipsed by the mind control effects of the cult. 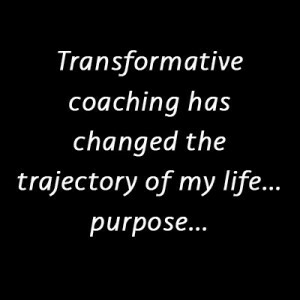 My coaches were my mirror, sounding board, and inquiry partner, to my own deep inner work. Through my coaching process, I’ve come to deeply understand my journey into and out of the cult experience. I have moved from post-traumatic stress to post-traumatic thriving. I have now gained deep perspective and clarity about my experience of the cult, my susceptibility to joining, and most important, my path out of my own limited mental and emotional constructs, constraints, and beliefs, into my amazing journey of healing. 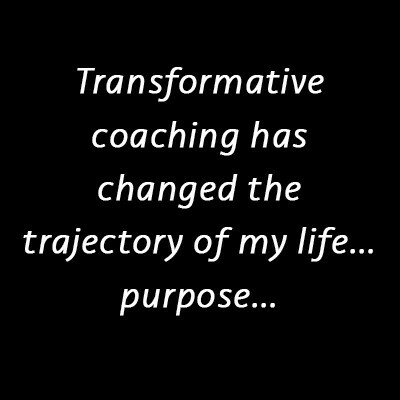 I’m a personal coach now² to facilitate for others the transformative experience of self-learning and awareness that I have found so valuable. I would love nothing more than to support you in your awakening to and living your dharma, vision, and purpose you are here to embody in this life whatever it may be, just as my personal coaches have been instrumental in supporting that awakening in me. Dharma: Here I’m using “dharma” in a personal sense of becoming aligned with one’s own “right action” and if it can be said that we come into this life with a plan, then my goal is to support you in awakening to that plan which only you would know. Prior to becoming a personal coach, I was a serial solopreneur in the IT industry with a career track record of many satisfied corporate, commercial, and government clients. I remain the President and CEO of Verusway Solutions, a Canadian IT consulting firm founded in 2011. However, I have left the paradigm of enriching corporate bottom lines, for more fulfilling enrichment of the spirit, and dedication to the individual beings of our world.